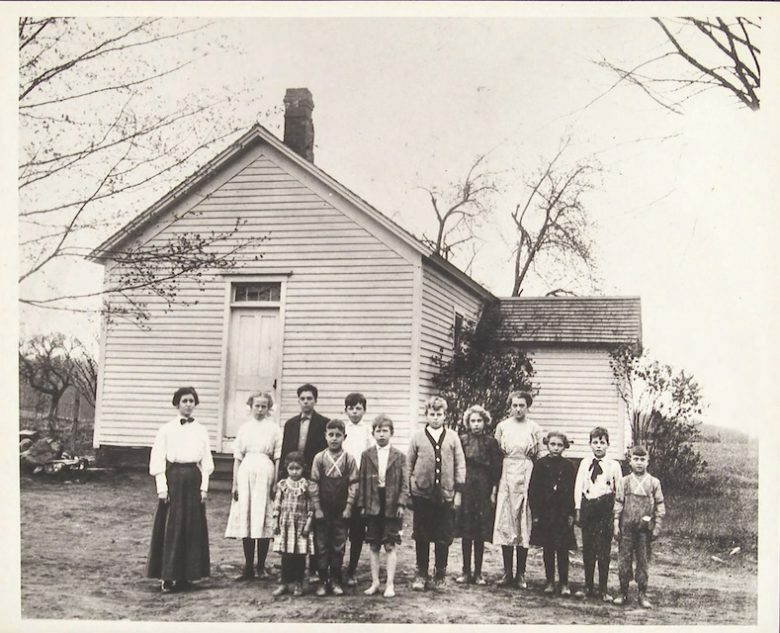 Moses District School, Burlington, CT, 1895-1920 — Mills Photograph Collection, Connecticut State Library. 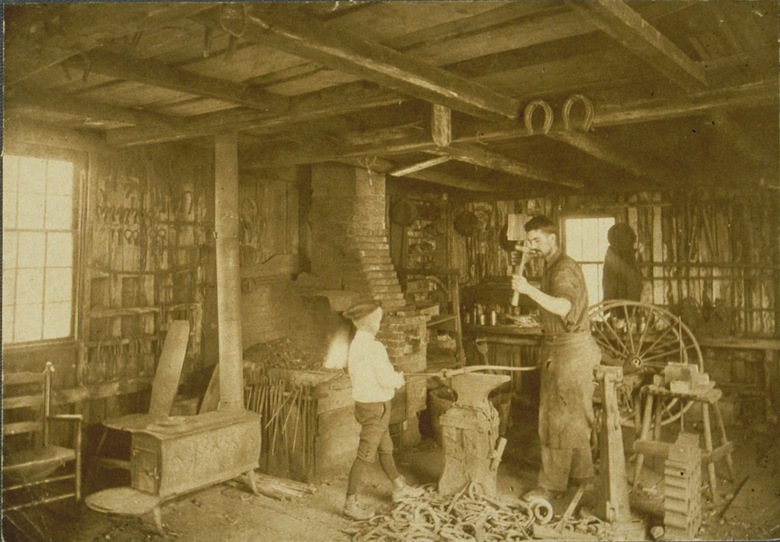 Man and boy in a blacksmith shop, 1900 — Connecticut Historical Society. 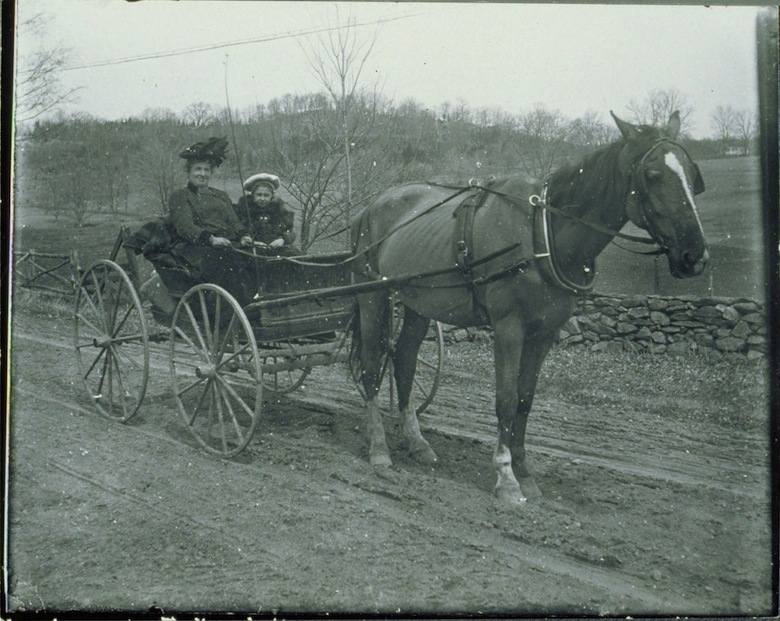 Woman and girl in buggy, 1910 — Connecticut Historical Society. Dwight School Wagon, Fairfield, 1919 — Fairfield Museum and History Center. 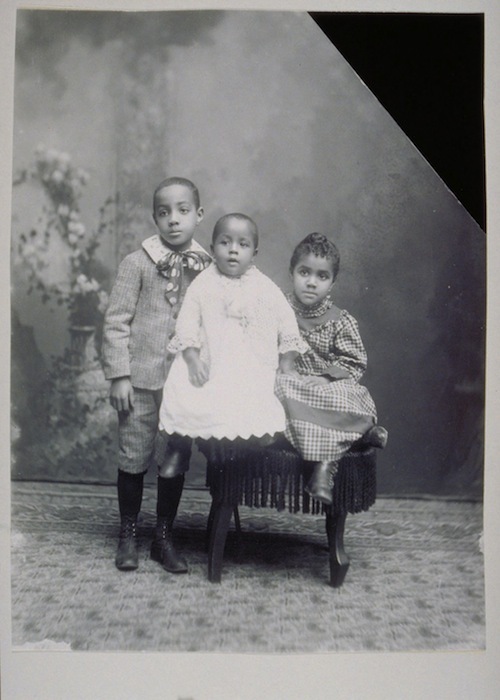 Studio portrait of three unidentified African American children, 1890-1899 — Mystic Seaport. 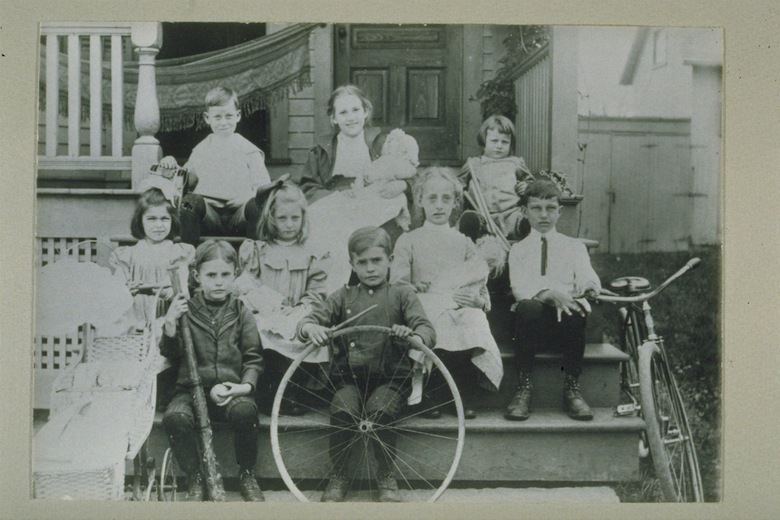 Benton Street Children, Hartford, 1905 — Connecticut Historical Society. 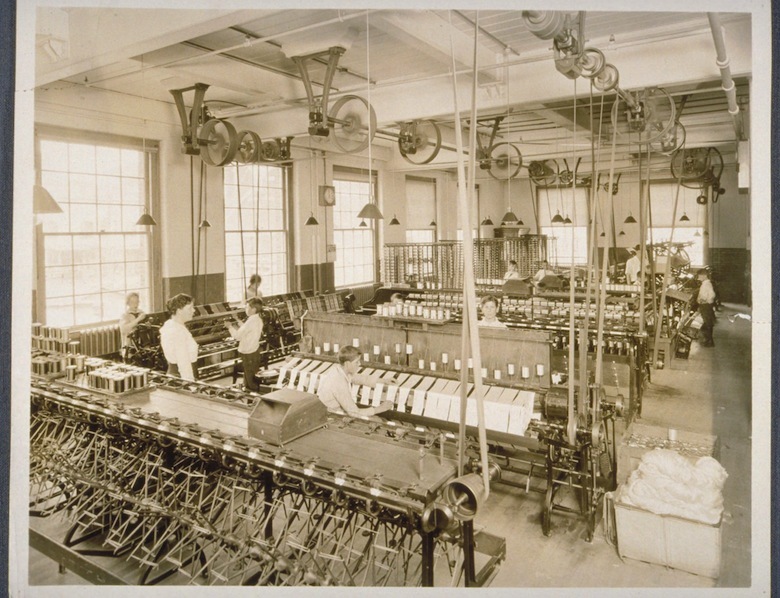 Mill interior, Cheney Brothers Silk Manufacturing Company, Manchester, 1918 — Connecticut Historical Society. 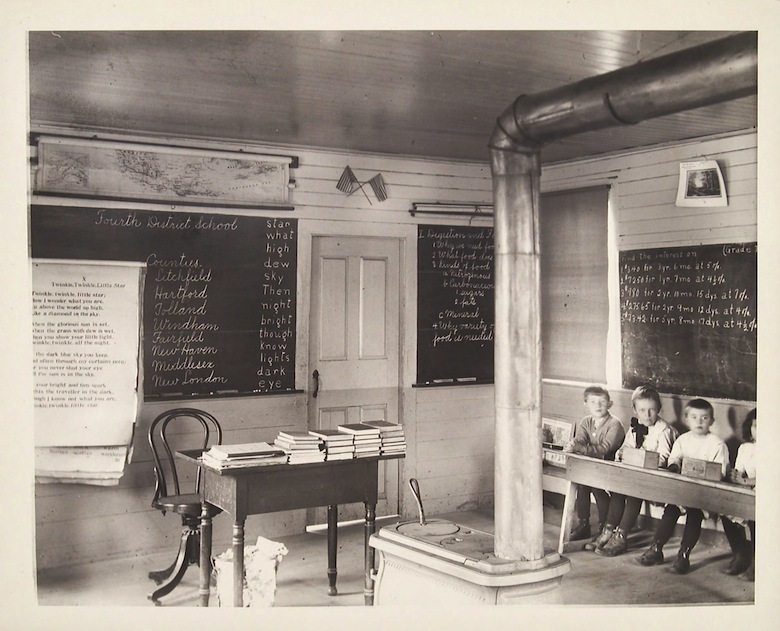 Lovely St. School, Avon, 1912 — Mills Photograph Collection, Connecticut State Library. 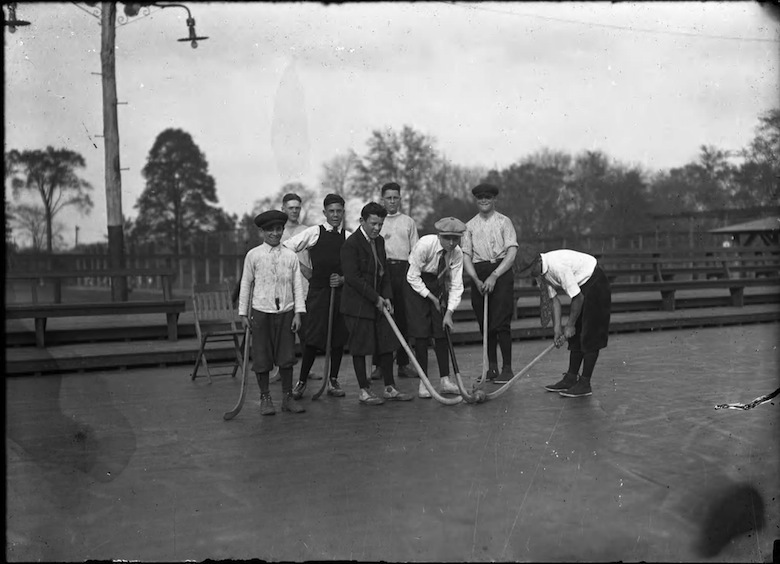 Boys field hockey team, Colt Park, Hartford, 1921 — Hartford History Center, Hartford Public Library. 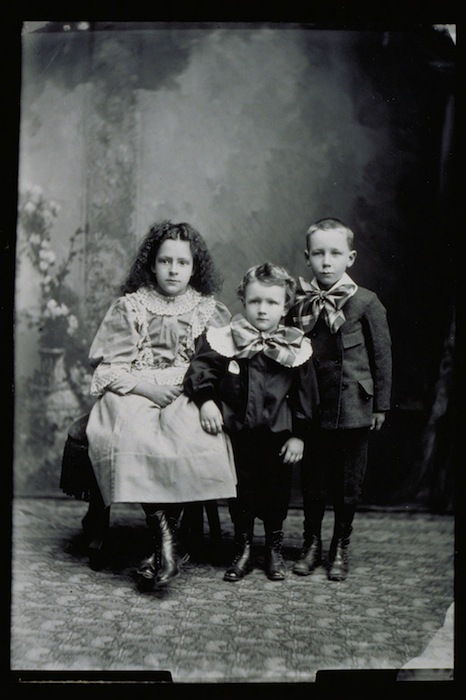 Three children of Mrs. Kalstrom, 1890-1899 — Mystic Seaport. 1. Select a photograph from the toolkit to model the activity with students. 2. Use the Library of Congress’s Primary Source Analysis process (download pdf) to explore the sample photograph together as a group. Ask students to OBSERVE/LOOK, REFLECT/THINK, and QUESTION/WONDER. 3. Choose if you wish to continue working with other photographs together as a group (on the same day or in the future) or distribute printouts of different photographs to pairs or teams of students for small-group work, which can then be shared. 4. At the end of each session, revisit the supporting and compelling questions, as well as additional questions that the class has developed together.